Thugs of Hindostan Box Office Collection: While the Aamir Khan, Amitabh Bachchan, and Katrina Kaif multi-starrer movie has failed to impress the film critic, the film is now inching ahead towards grossing Rs 150 crore in India. The film has earned Rs 141 crore in first 9 days. It has earned just Rs 1 crore on Friday. However, analysts expect the movie to get wrapped under Rs 150 crore. 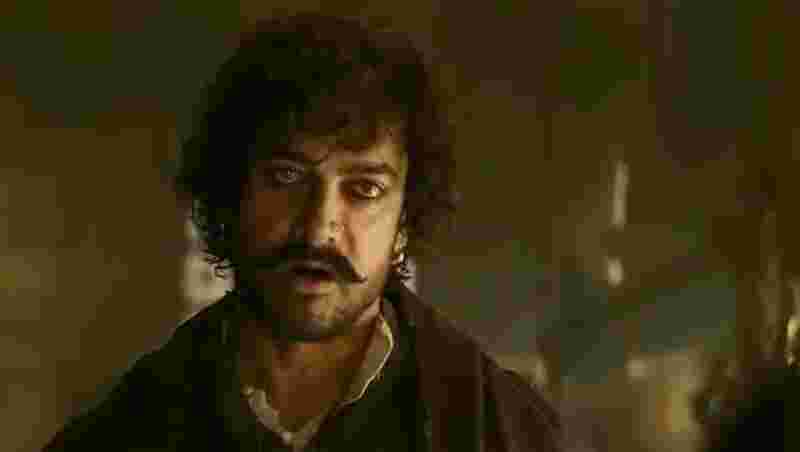 Thugs of Hindostan Collection: The film has marked its release with a bang by earning Rs 52.25 crore on day 1. However, since then, it has only witnessed a decline in its collection. The film has collected Rs 29.25 cr on day 2, Rs 23.50 cr on day 3, Rs 18 cr on day 4, Rs 6 cr on day 5, Rs 4.75 cr on day 6, Rs 3.80 cr on day 7, and Rs 2.85 cr on day 8. 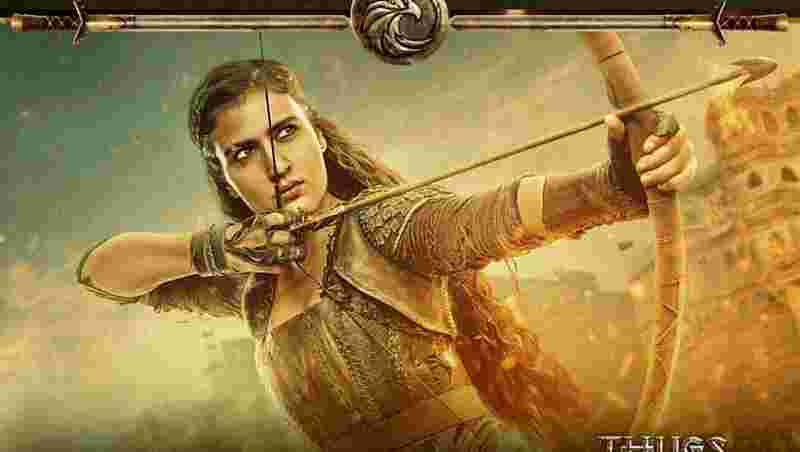 Thugs of Hindostan Collection: Though the film has turned out to be an 'epic disaster', it has managed to beat films like Badhaai Ho (Rs 120.70 cr), Raazi (Rs 124 crore), and Stree (Rs 130 cr). Thugs of Hindostan Collection: Film critic and trade analyst Akshaye Rathi told ZeeBiz.com that the film may witness a slightly high earning on Saturday and Sunday but hinted that it's all done and dusted now for the movie. 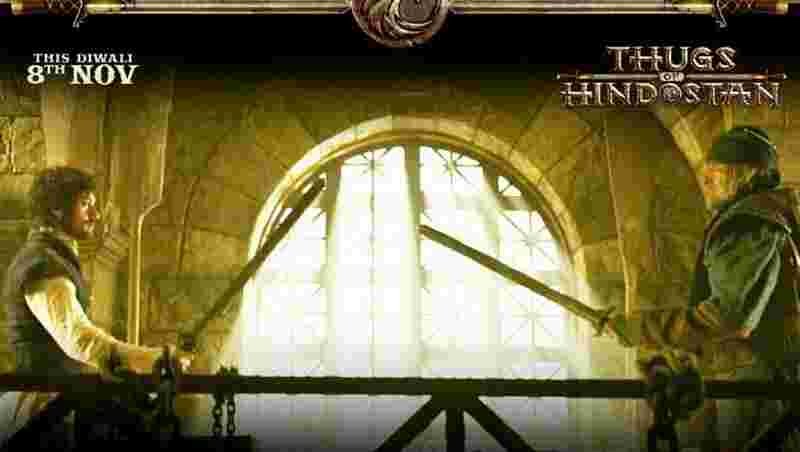 Thugs of Hindostan Collection: "The film may see a little growth in collections on weekends. But we cannot expect a miracle from the movie now," he said. The film has neither received a good feedback from the audiences nor from the film critics. 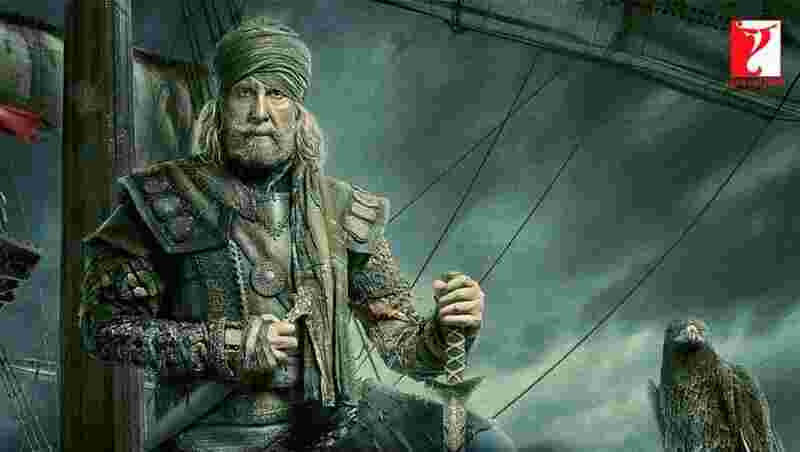 Thugs of Hindostan Collection: Reacting on the responses that the film has received, Megastar Amitabh Bachchan said that he is fine taking criticism as it at least assures that the creative work has been consumed by the audience as opposed to people not watching a film at all.